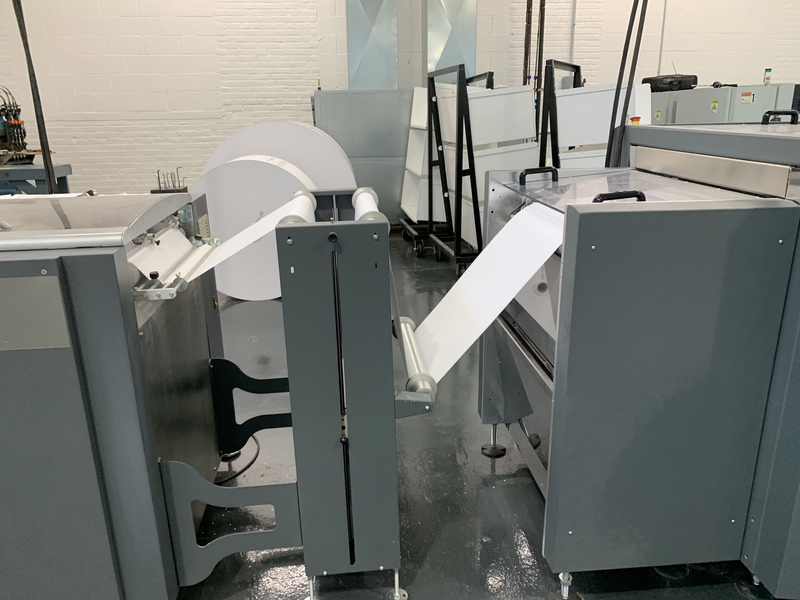 When you include our team in your print process we can help you save time and money while improving response rates. 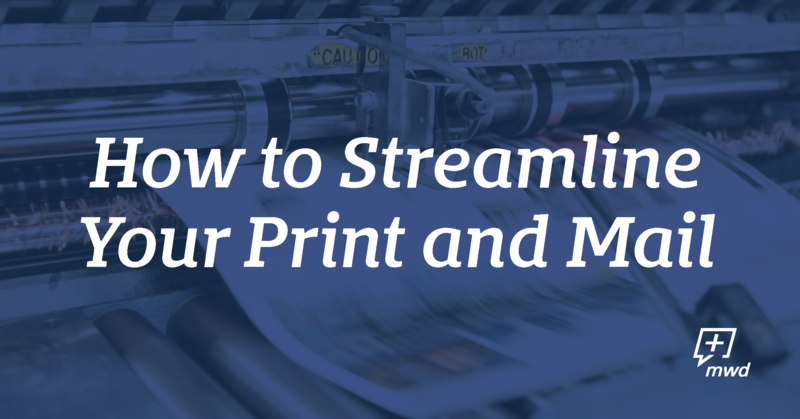 Our print team can help you to design a printed mail piece that will capture your audience’s attention and improve your print and postal spend with some of the most effective techniques used in print marketing today. Did you know inkjet print production will represent about 60 percent of digital production color volumes by 2022? This increase is due to the speed, quality, and cost advantages of high-speed inkjet devices like those used at Midwest Direct. According to two recent surveys, the most popular color digital print applications include direct mail, bills, and statements, a wide range of brochures, “magalogs” (catalogs that include article content), catalogs, among others. Transpromo marketing involves placing promotional, educational, and informational messaging alongside transactional data. 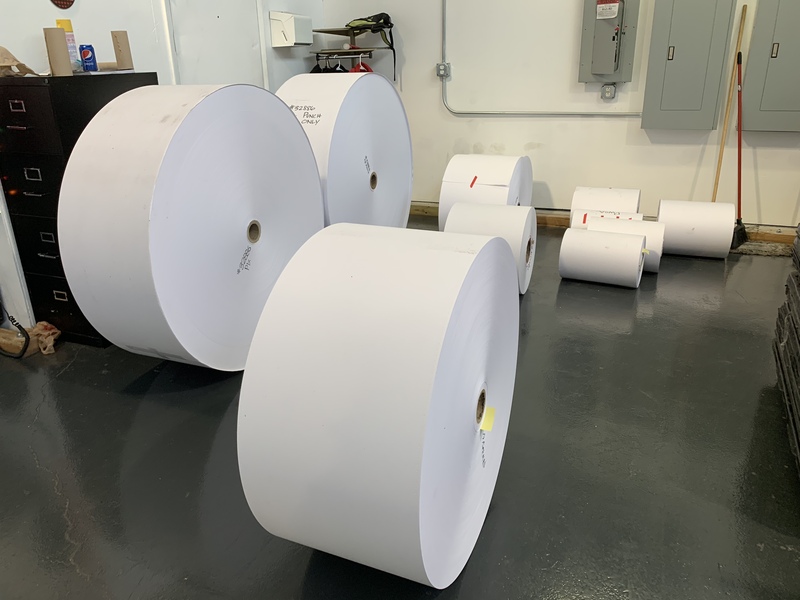 It has emerged as a solution that takes advantage of high-speed inkjet technology while also producing a higher level of customer engagement. Unlike a direct mail piece, a transpromo document always contains some transactional or regulatory content. So, accuracy, security and integrity are essential. Transpromo documents, such as bills, statements and financial reports must print in a manner that leaves a verifiable audit trail. Thanks to digital technology including the data engineering and variable data software, you can customize or create targeted messages, triggered to print based on your data and business rules in place to determine the right message to the right recipient. Ask your customer service representative how you can begin to use the excess white space on your documents to generate revenue or link to existing direct marketing campaigns or replace inserts. Ask us how to streamline your print and mail today!